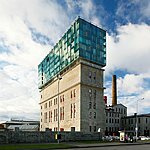 We offer guided architecture tours for visitors with special interest in Estonian architecture and built environment. 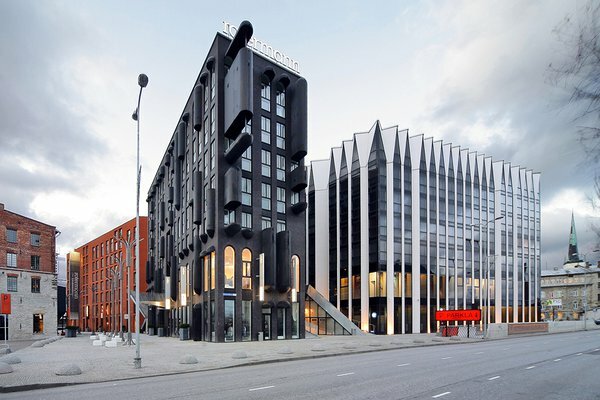 We can take you to the hidden gems of Tallinn and show you the best of contemporary architecture in Tallinn, as well as historical architecture. 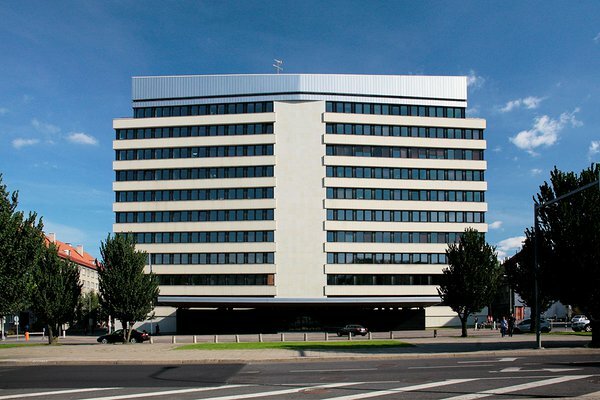 We can also take you out of Tallinn, to other cities in Estonia or to visit architectural landmarks in rural areas. Our professional tour guides speak Estonian, English, Russian, Finnish, German and French and all tours are tailor-made to fit the specific needs and interests of the group. Our tours can take you and your colleagues or friends to see both to the highlights or or off-the-beaten track locations either in Tallinn or elsewhere in Estonia. Our tour guides are all people with passion for architecture – architects and landscape architects, architecture and art historians, people writing about architecture, urbanists. All of them have been involved in either the researching, protecting, developing or designing the city space of Tallinn and other cities in Estonia – so there is plenty of insight and stories to share on top of the architectural knowledge. 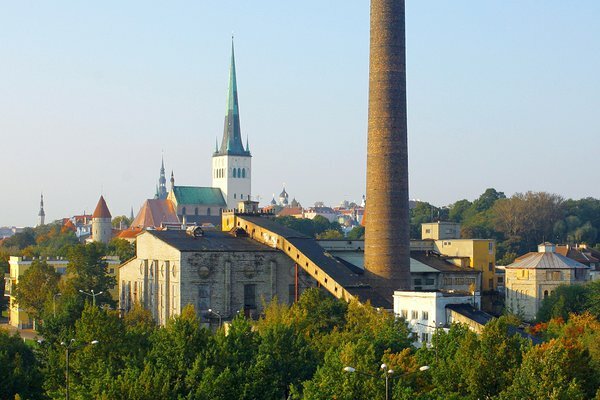 This tour will take you to see some of the landmarks in the centre of Tallinn. 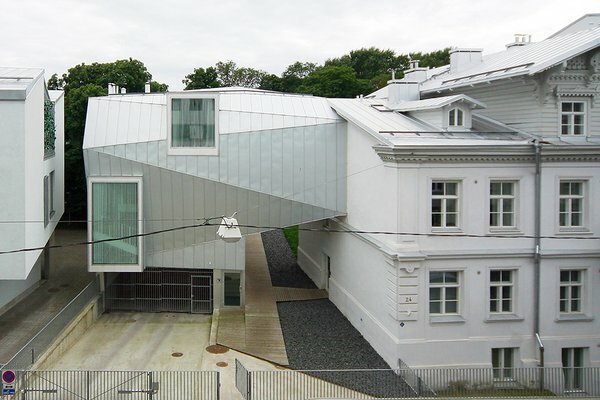 We’ll look into how industrial heritage areas have been transformed into contemporary urban space, see how new and old mix on the edges of historical Tallinn old town, get a glimpse of one of the most interesting new synagogue buildings in Europe. Upon request on booking, you’ll also get a chance to peek into some of the buildings. This tour starts in Mustamäe, one of the Soviet period apartment-block areas of Tallinn, where we will look into the urban development of Tallinn and give an overview of the city now. 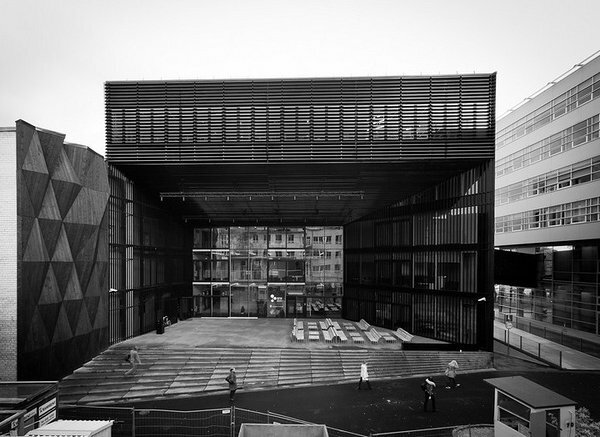 We’ll also show you the heart of Tallinn centre with some of its most exciting contemporary landmarks. After this we’ll head off to the most picturesque wooden districts of Tallinn - Kalamaja and Kadriorg. This tour finishes at one of the pearls of Estonian contemporary architecture, the recently renovated Estonian Maritime Museum Seaplane Harbour, which is also a recommended location for dinner (not included in the price, but can be booked) With this tour, you’ll also get a chance to peek into several of the buildings, upon request on booking. 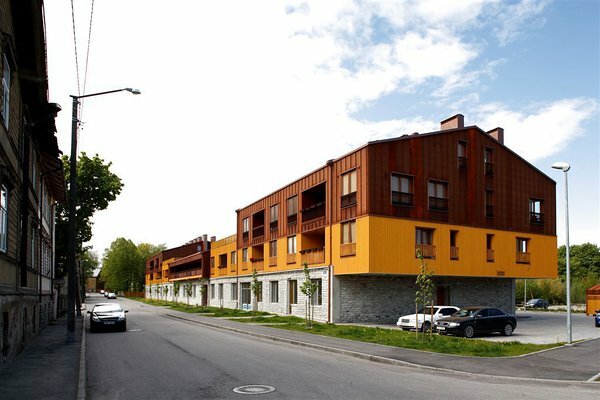 Kalamaja suburb: historic settings and contemporary developments, wooden housing. This tour will take you to see the finest and most exciting examples of Soviet architecture across Tallinn, from buildings erected for Soviet power structures to large-scale memorials exhibiting the best of landscape architecture of the period. With this tour, you’ll also get a chance to peek into some of the buildings, upon request on booking. 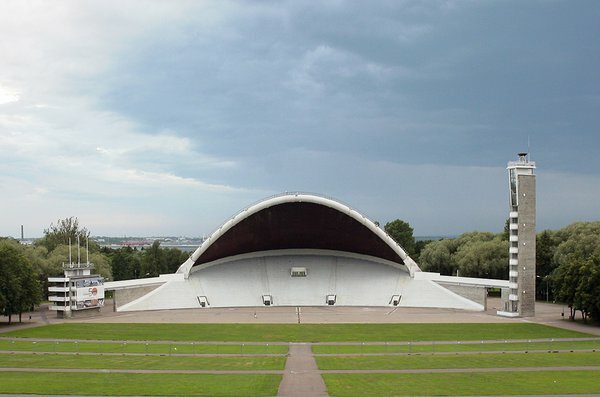 Linnahall Concert Hall – Soviet landmark connecting the city and the sea. This tour will take you on a time-travelling trip and give you an overview of how living conditions in Tallinn changed during the most intense urbanization period of the 20th century. You’ll see the picturesque wooden districts built for workers around the centre of Tallinn in the beginning of the century – and how these have transformed into heritage protection areas, dotted with contemproary architecture. You’ll also see the Soviet sleeping districts built to ease the lack of accommodation space for workers moving to Estonia during the height of Soviet industrialisation from 1960s to 1980s. We will finish the tour with a Soviet Utopia and a peek into the 21st century - Rotermanni quarter, port area or Fahle building. Rocca al Mare/Merirahu as a sample of 21st century housing development. Across the last 15 years, an impressive number of new school buildings has been popping up across Estonia, showcasing good contemporary architecture. This tour takes us to award-winning university buildings, friendly new kindergartens and schools, and you’ll hear why a sports hall was erected on columns looking a lot like artificial trees. With this tour, you’ll also get a chance to peek into the buildings, upon request on booking.